SYCAMORE – State Representative Jeff Keicher, R-Sycamore, has been appointed a member of the Illinois House committees responsible for approving higher education funding and policy legislation; the Higher Education Committee and Higher Education – Appropriations Committee, respectively. Keicher’s appointment to each committee was made by House Minority Leader Jim Durkin, R-Western Springs. 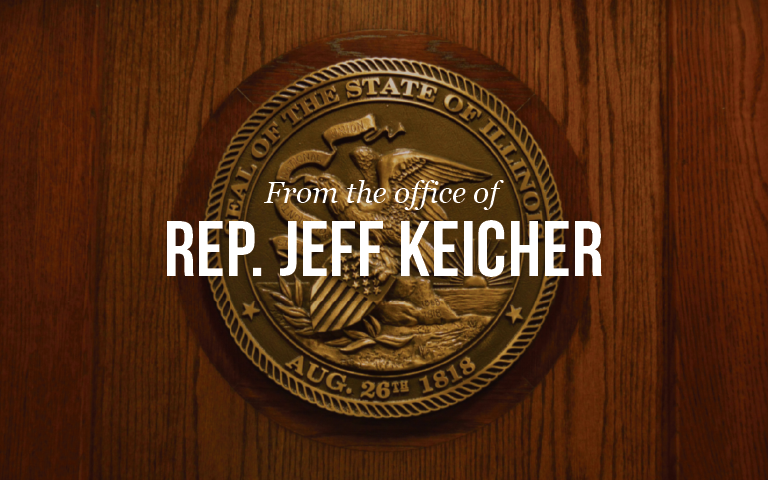 Additional committee assignments for Representative Keicher will be announced in the near future. The Illinois House of Representatives is scheduled to return to Springfield for the annual Fall Veto Session on November 13.